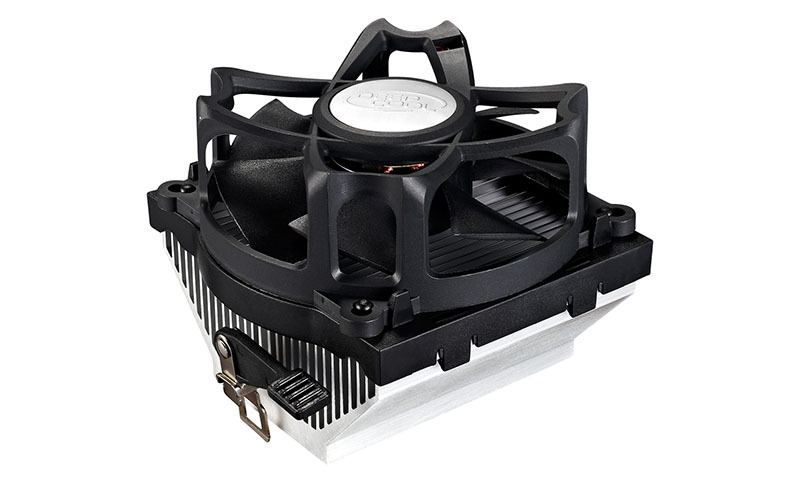 Patented Ф92 x 32 mm inverted fan offers a perfect balance between airflow and noise. Aluminum heatsink offers effective heat dissipation. Highly-polished base provides perfect contact between the CPU and the heatsink.